With autumn, practically just around the corner and the warm weather almost behind us, it’s time to start thinking about toasty accessories to go along with those cosy coats. From the obvious (bonjour, cross-body!) 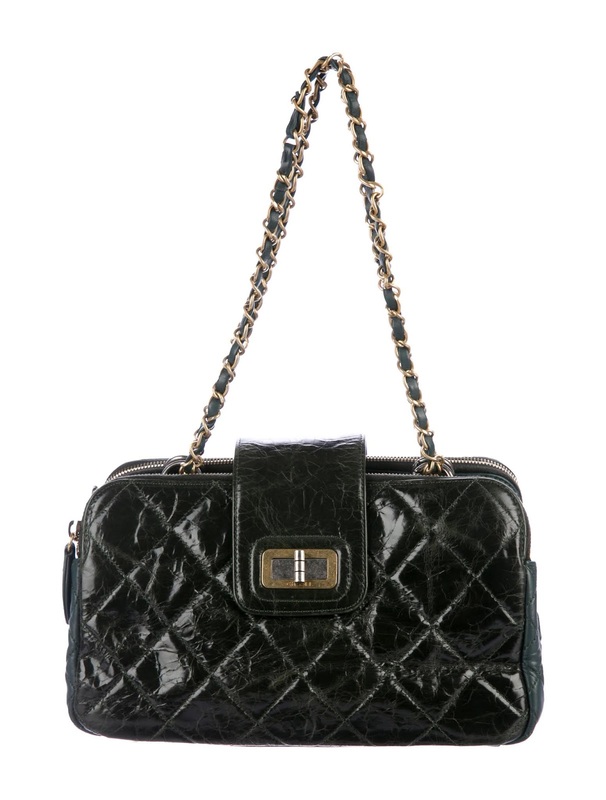 to other styles you may have not yet ventured into wearing (how about trying a classic flap bag for size? ), many endlessly useful and practical versions are dropping into stores right now-and none have lost the wow factor in spite of their versatility. 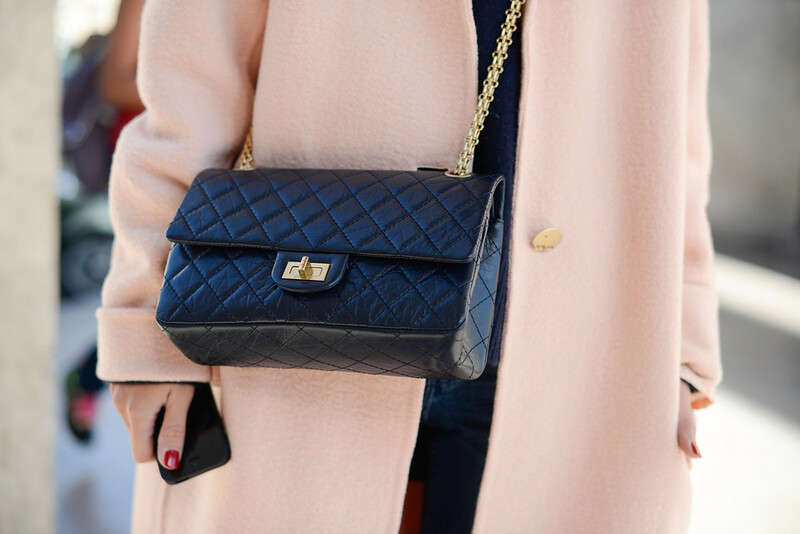 The kind of purchase we as consumers like to make the most is the kind that prompts excitement but also long-term wear: classic fashion items are most sought after this time of year. 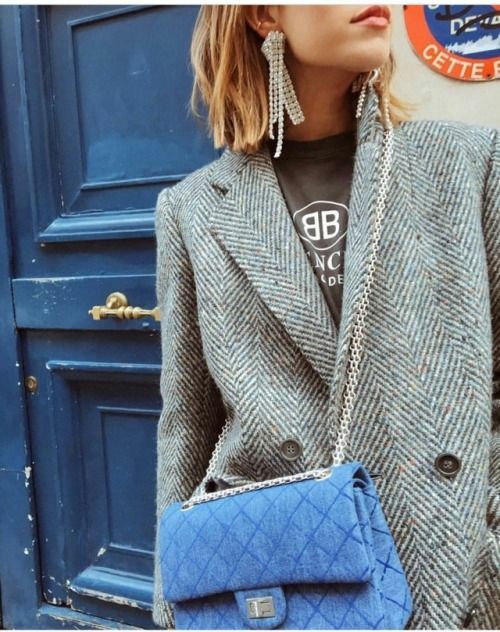 They key to choose which type of handbag suits your wardrobe’s needs the most, then simply apply those key new-season styles and you’re good to go. If you see yourself more less a casual person when it comes to your style choices, this bag is for you. 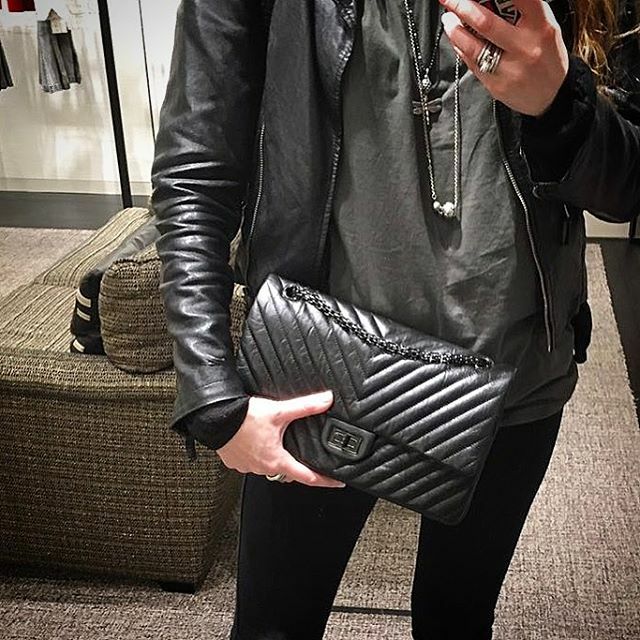 It may not seem like it but a Chanel bag has a lot of qualities that work with the most minimalistic outfits. Have you ever had someone come up to you, who basically shouldn’t be uttering those daft words? “that bag is for evening only.” Well, excuse me! I didn’t realise you were the style police. Let me just do exactly what you told me. That way I can’t have my own opinions on what looks smashing on me. This individual person who muttered those words. Clearly, knows absolutely nothing about fashion. What is incredible about expressing your own style is the idea you can break the rules and just do what feels right for you. Not everybody likes Chanel. But some find it ridiculously overpriced. This is where sites like Fashionphile and The Real Real come in. You can shop on these sites and find brand new bags with tags attached and gently used items in amazing condition. So, you save yourself from paying crazy amounts of money on the bags today. Chanel, like other high-end brands are hiking up their prices. I don’t know about you, but I am not moron enough to pay full price when I can be sharp and get one at a much better price point. Here is some background on the Reissue, that you might not have known before. 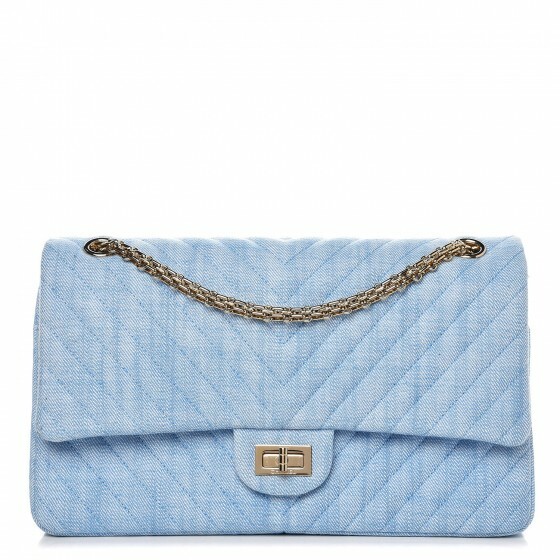 I was thinking about Chanel bags as a whole and I had an interesting discussion with my niece. She always commented on how beautiful the bags are with the quilting and of course lovely chains attached. One thing stood out in the conversation, the bag is so small. She commented towards me and what can you fit in it? As a handbag shopper, I have to say the depth is so important. You don’t want to buy something you can’t fit your daily essentials in. 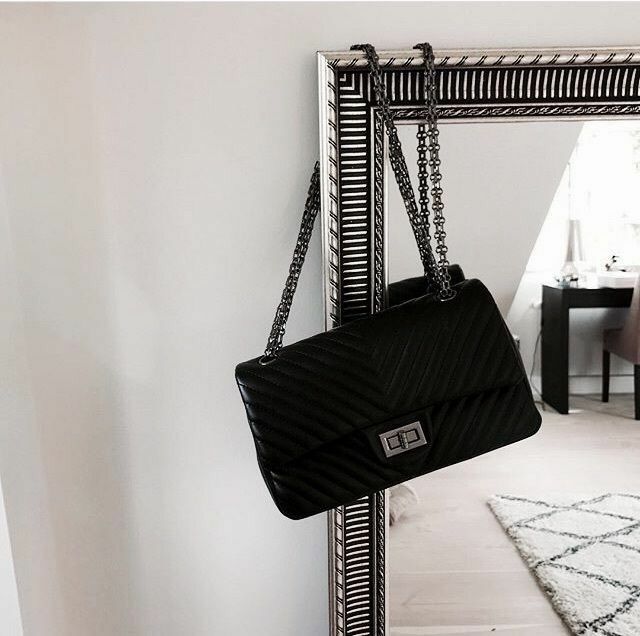 Gabrielle Chanel created a bag that she needed herself: an accessory which freed up her hands. 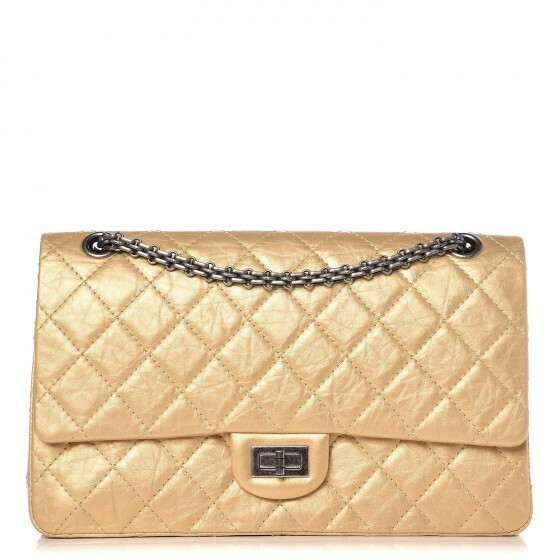 In February 1955, Chanel changed handbag history forever: she introduced the 2.55 quilted handbag with chain straps. Everyone more less passed out on the floor once they saw it. For the first time, it was acceptable for women to carry a bag on their shoulders. Which shows how far we have come. The name 2.55 is based off of the date it was created 2 is the February month and the 55 is the date. 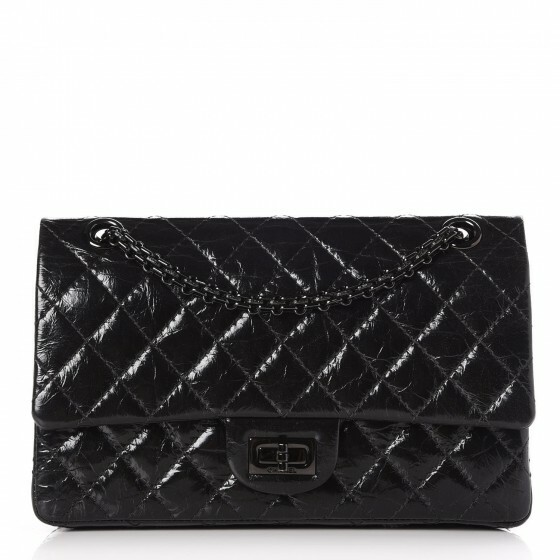 Chanel sold the original 2.55 flap for drum roll please, 154.54 pounds or 200USD. Now, it goes for a couple of thousand and just keeps climbing. The exterior pocked, showcased Chanel’s love for the Mona Lisa and made the pocket reminiscent of her smile, which was said to be for loose change when tipping. There are some modernism issues with the reissue. Mainly, not a lot of compartments for your smart phone. Or for keys, lipstick, purse, charger, and much more. Unless, you purchase a bigger version of the bag which I highly recommend. Here are some different versions of the bag and how you can style it below.